Over many centuries, timber has evolved as a building material for various structures and many case studies exist that showcase timber used in various design and construction innovations – one example is a student residence in the UK. Located within the University of Cambridge’s Historic Core Conservation Area the new student accommodation – and a conference facility for Trinity Hall – was commissioned to make more efficient use of a brownfield site in a highly sustainable location. The building is an outstanding student residence that is both practical and environmentally friendly, while reinvigorating a historic local area. 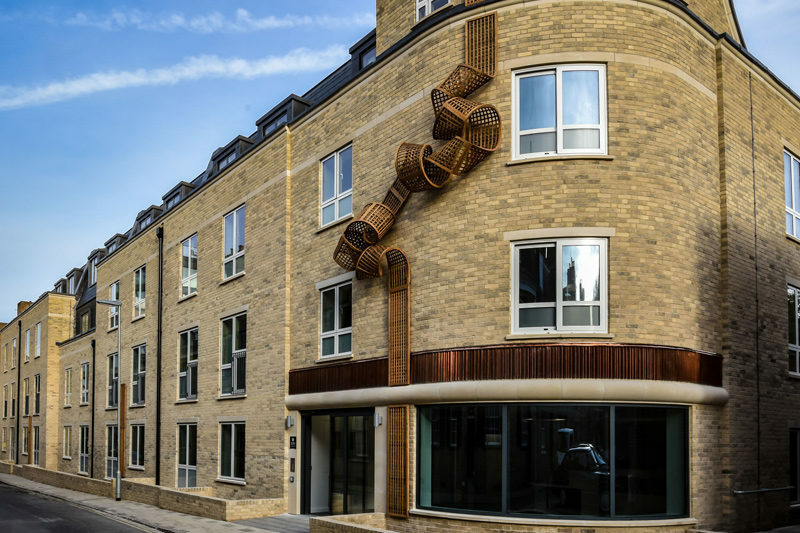 Just off of the main high street overlooking the River Cam, the four-storey building offers Cambridge students a total of 72 new en-suite bedrooms with kitchen facilities and a common room area on each floor. WYNG Gardens provides much needed additional space for students and guests and improves the quality of the college’s accommodation. Partly funded by the WYNG Foundation, the development sits on roughly the same footprint as the former St Clement’s Gardens houses. The old terraced houses were in a poor state of repair, with subsidence issues and cracks both internally and externally and sub-standard amenities. This, combined with poorly conditioned services in constant need of repair, made restoration impossible. The new building picks up on the rhythm of the former terrace of houses with projecting bays and also maintains the ‘set back from the pavement’ aesthetic. 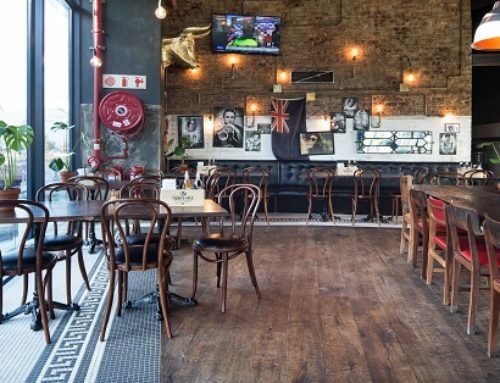 It uses traditional materials such as brick and slate mansard roofs behind parapets with stone copings. The building’s interior has been designed to offer a high standard of accommodation for the students of Trinity Hall, providing an additional 16 units of undergraduate accommodation than the previous facility. Each room includes a workstation with free high-speed internet connection. Public art also provides a focal point for this new development. Artist Cath Campbell created an intricately woven permanent timber sculptural installation for the south corner of St Clement’s Gardens, beginning at ground level and reaching to the third storey. The artwork creates both a sculptural object and a functional support for a planting scheme that will be trained across the artwork. The location of the site with no perimeter access required a light weight structural frame and construction to fall in line with term times and limited disruption. A rapid build system was essential to deliver to these constraints. Within these limitations engineering the Mansard roof posed another challenge. The roof structure tapers at 50 degrees with four sloping sides, which are horizontally split by differing gradients, the lower being much steeper. Propping of the roof structure in its temporary state, ensured the safe installation of the mansard roof. Early planning with the main contractor was essential to ensure all site requirements were met for the delivery and installation of the structure. 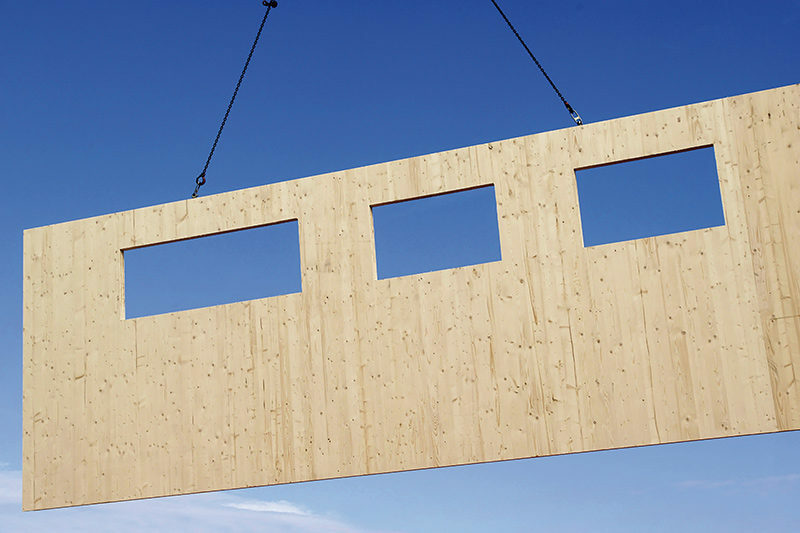 The use of cross laminated timber as the core structural component, resulted in fewer delays from bad weather and an increased level of accuracy. The lightweight, yet robust structure meant that there was an increased speed of construction, allowing early access for follow on trades which again reduced the overall project time. WYNG Gardens provides much needed additional space for students and guests and improves the quality of the college’s accommodation. Rectangular in shape, the structure encompasses CLT (cross laminated timber) loadbearing walls both internally and externally. Steel lintels are used above the central corridor to support double spanning CLT floor panels above, while steel down stand beams transferred heavy loads at the back of the structure to the entrance gate area. Cross laminated timber forms the staircase from the ground to the upper floors which incorporate a distinctive arrangement with quarter landings that cantilever from the stair shaft walls. Likewise, the lift shaft structure is constructed with cross laminated timber. CLT is designed to act as deep beams to allow significant loads at the back of the structure to be transferred around the ground floor’s curved glazed entrance area, with steel ‘goalposts’ used to support the masonry and cross laminated timber beams above. The curve is continued for the full height of the structure with the use of CLT facetted sections and topped with an isometric dome. The roof around the dome is also formed with CLT panels which incorporate large circular notches. A pitched, slate-coloured mansard roof tops the remainder of the building, reflecting a number of similar styled roofs in the area. The lower slope of the mansard roof features cross laminated timber wall panels erected on a slope as well as dormer windows, which also utilise CLT, projecting vertically from the sloping roof.